PITT MEADOWS, BC – Foamers’ Folly Brewing has announced details of a new limited edition beer that will be released later this week. Pale and hazy with a medium body. Hoppy with moderate bitterness, and distinctive aromas of juicy tropical fruit, citrus, and slight pine resin. 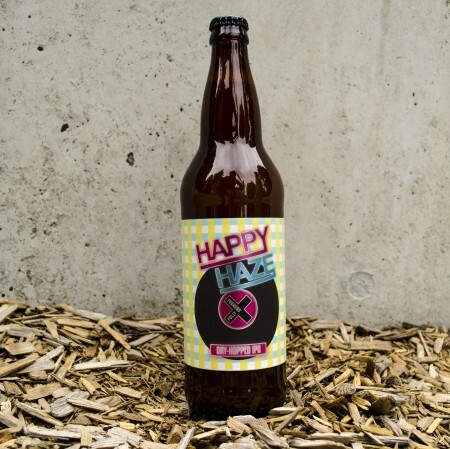 Happy Haze will be available on tap and in 650 ml bottles, with a launch party taking place on Wednesday September 12th at 5:00 PM. For more details, see the Facebook event listing.